Lanai is the sixth-largest of the Hawaiian Islands. 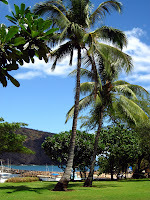 It is also known as the Pineapple Island because of its past as an island-wide pineapple plantation. 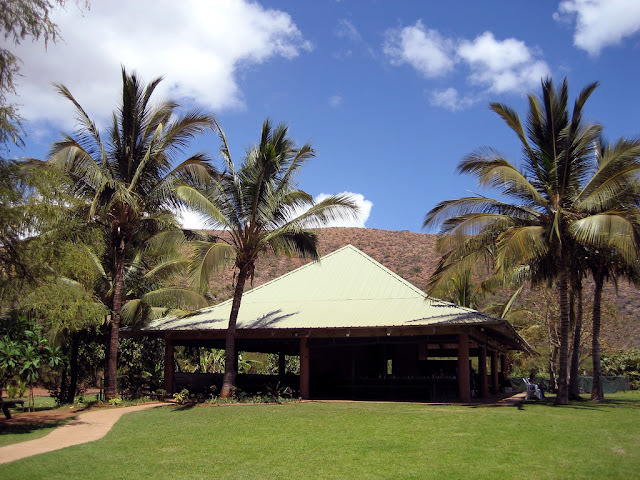 The only town is Lanai City, a small settlement. Tourism on Lanai began to be prominent in more recent history as the pineapple and sugar cane industries were phased out in the islands. Away from the crowds and hustle of everyday life, Lanai is a destination of untouched tranquility. This romantic island is a true getaway.There are two resort hotels on Lanai island, both managed by Four Seasons Hotels, the Four Seasons Resort Lanai and the Lodge at Koele. 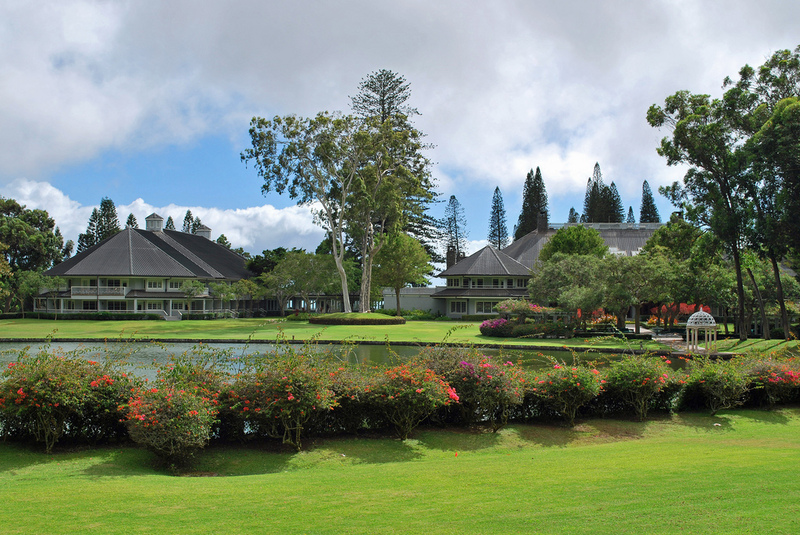 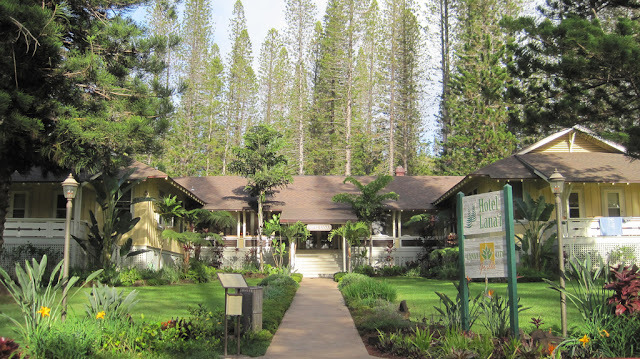 In addition, in Lanai City, there is the Hotel Lanai which was built in 1923 by James Dole of the Hawaiian Pineapple Company as a lodge to house the executives overseeing the islands pineapple production. 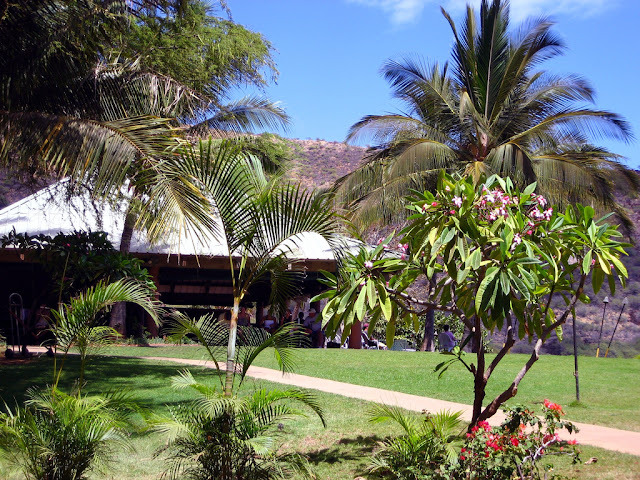 It was the islands only hotel until 1990. 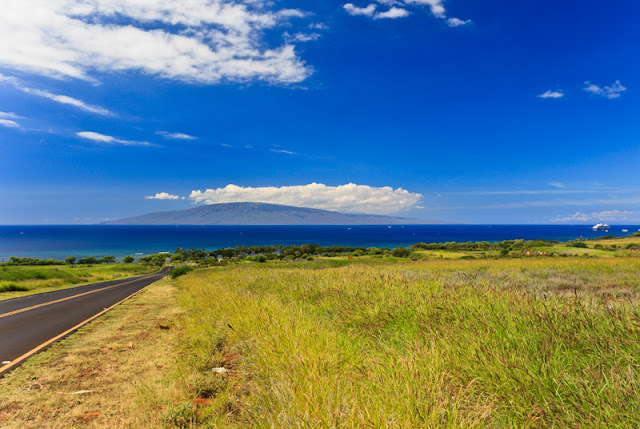 The beautiful island of Lanai is perfectly suited for those seeking luxury and romance in simple, unspoiled surroundings. 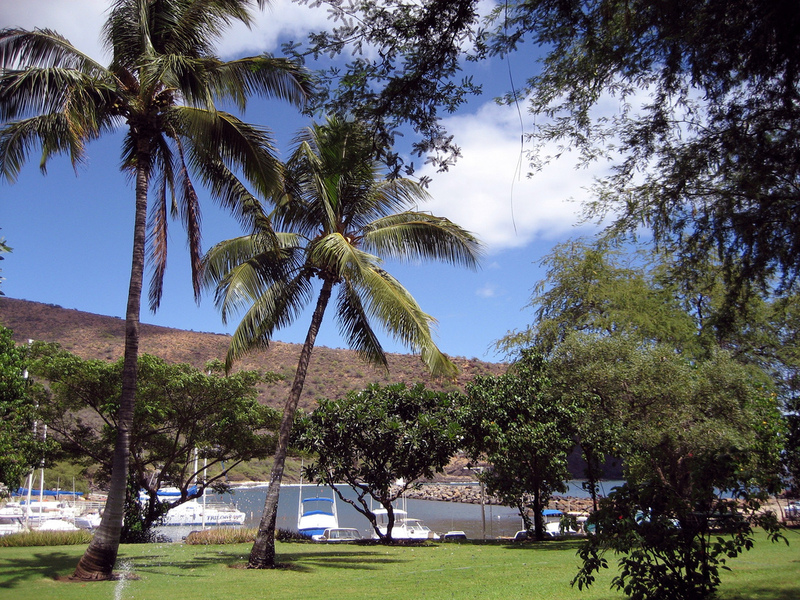 The island still offers the feel of old Hawaii, free from traffic, crowds, shopping malls, and sightseeing. 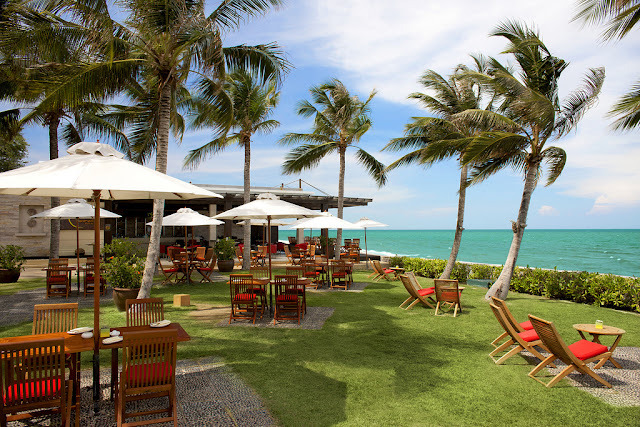 You can spend your vacation for various activities such as playing golf, rent a Jeep and explore the remote beaches, snorkel or scuba. 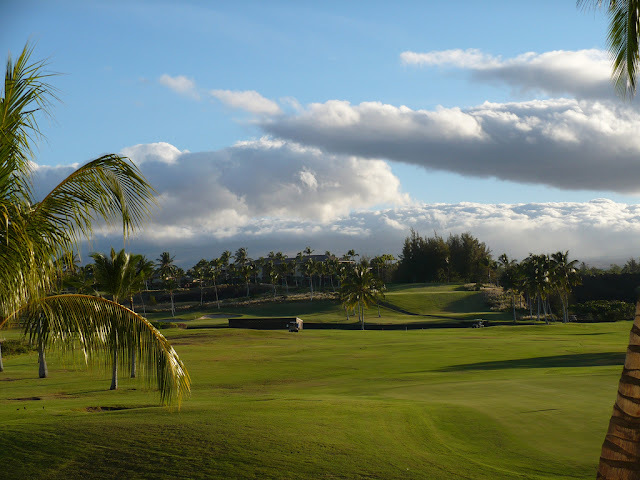 For golfers, two high-caliber golf courses make Lanai a mandatory stop (Bill Gates was married on the 12th hole tee-box at The Challenge at Manele), and for explorers, enthralling sights like the lunar landscapes of Keahiakawelo (Garden of the Gods) and the iconic Puu Pehe (Sweetheart Rock) are distinctly unique to Lanai. 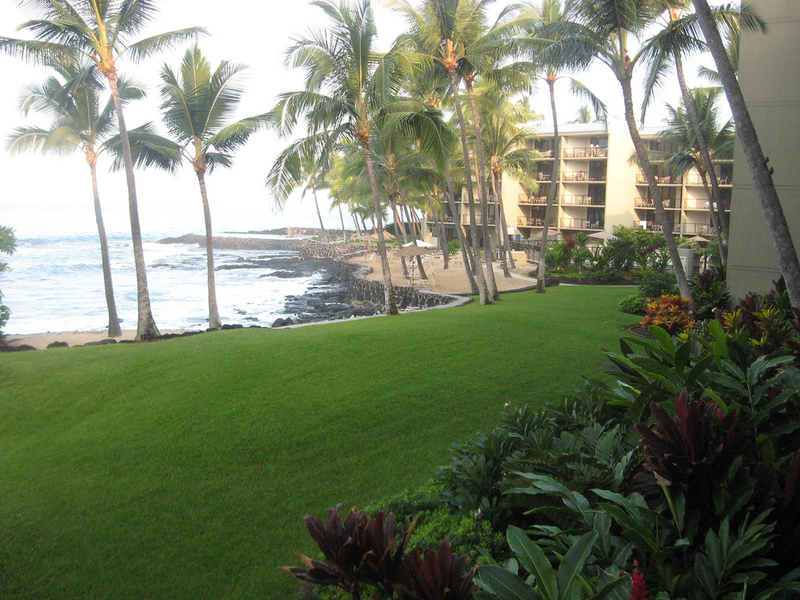 It’s true that Lanai isn’t for everybody. And that’s exactly why so many fall in love with it. Hulopo’e beach is the principal attraction on Lanai.This protected beach is the safest place on the island to swim. 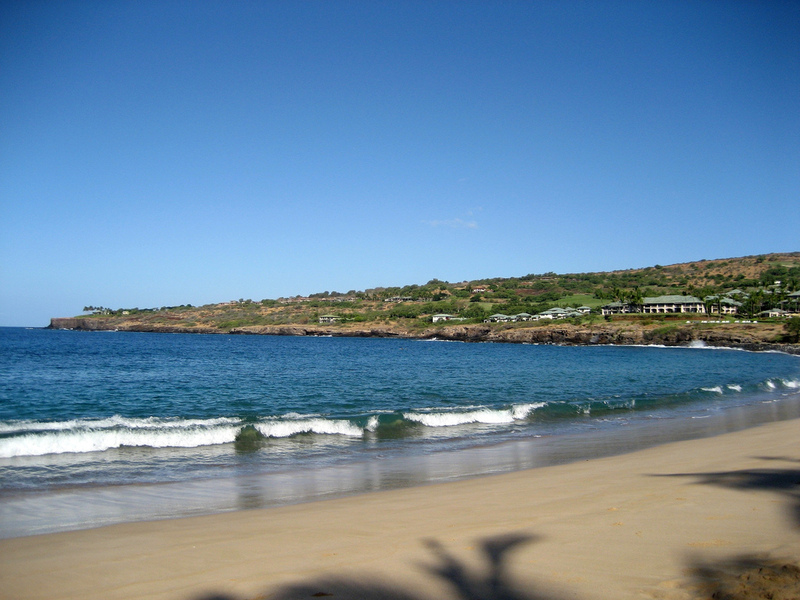 It's beautiful white sand beach and underwater coral formations makes it the central recrational area on Lanai. 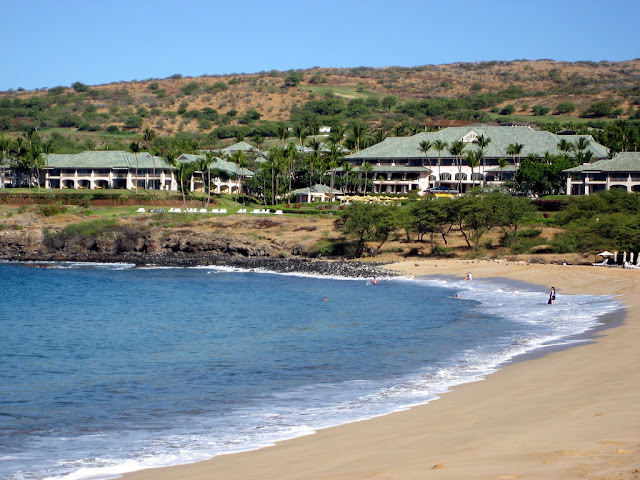 The Manele Bay Hotel sits on the bluff overlooking this perfect site. 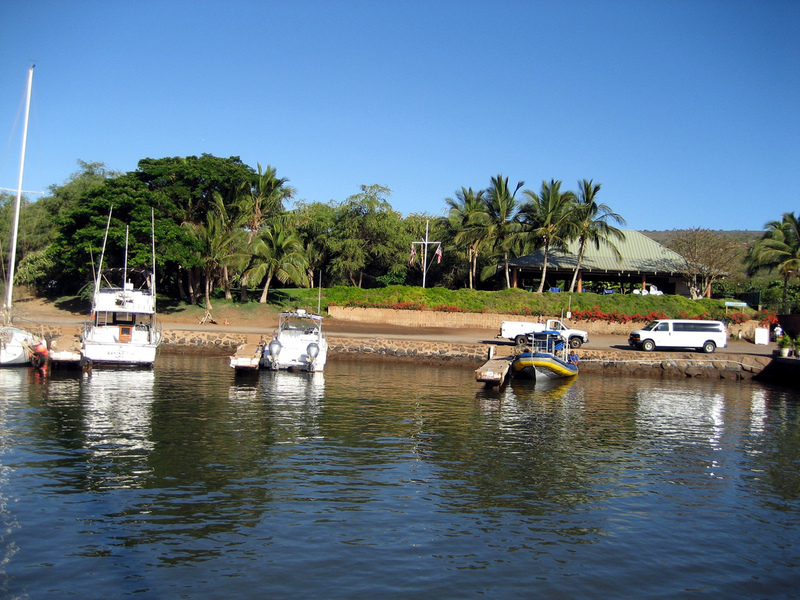 The beach is located in a protected Marine Life Conservation Area so there are numerous and colorful fish as well as unique coral formations found here. To the left of the beach is Pu'u Pehe Rock, also known as Sweetheart Rock. 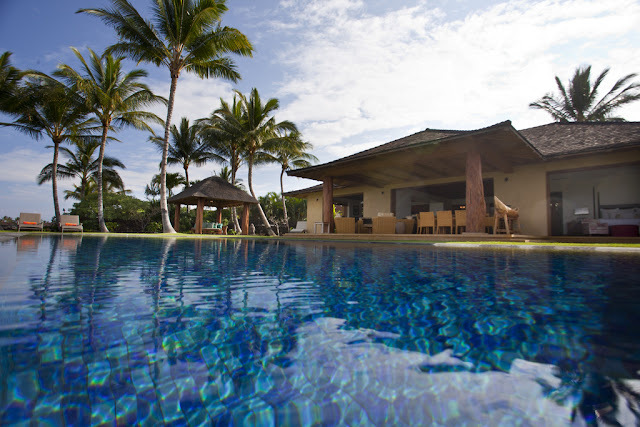 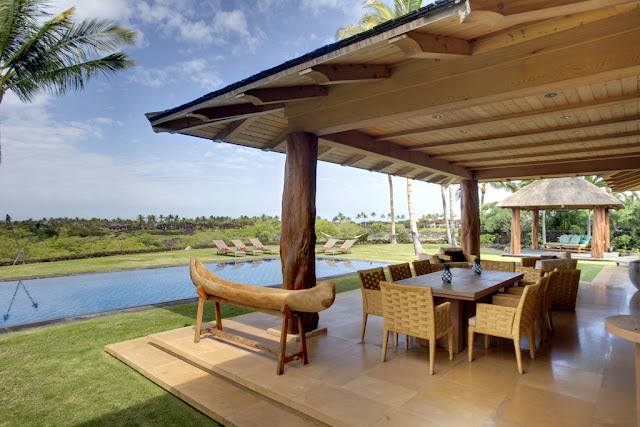 Relax and rejuvenate in the peaceful seclusion that has earned Lanai the name, “Hawaii’s Most Enticing Island.”This island paradise encompasses every imaginable service in order to serve its guests in incomparable style. For comfort, seclusion, style, and grace,the pristine island of Lanai is the place to visit.